The waterways of the Philippines — our seas, lakes, and rivers — come into focus as Sen. Loren Legarda’s documentary series “Dayaw” returns for a sixth season on October 25 (Thursday), 6:30 pm on ANC, the ABS-CBN News Channel. With a theme of “Agos,” the six-part series centers on the life built on water in the Philippines, as it continues the crusade for the preservation of the country’s culture and heritage. 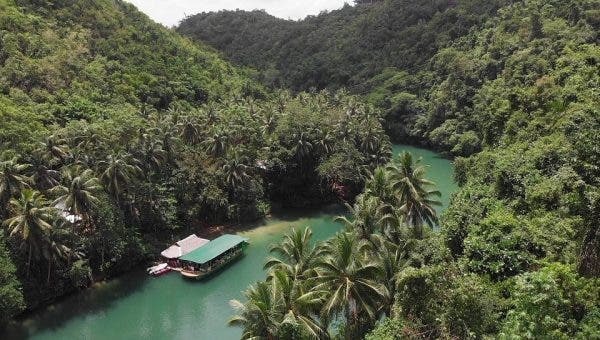 Sen. Loren will explore the role the country’s waterways play in our culture, visiting various bodies of water all the way from northern Batanes to southern Tawi-Tawi. 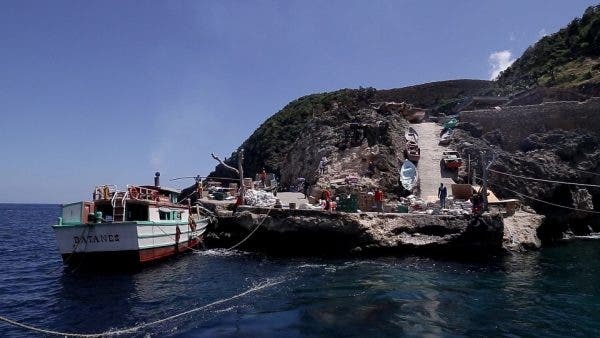 The first episode reveals what it takes to make a life from the waters of Batanes, as viewers witness the rough waves in the province, the breathtaking views of its rolling terrain, and awe-inspiring mix of mountains, cliffs, and ocean. On the second episode, “Dayaw” heads to the rivers and dams of Nueva Vizcaya to explore the culture of the Bugkalot tribe, and delve into their history as nomadic farmers, fishermen, warriors, and headhunters to find out what aspects of their culture are still being practiced today. 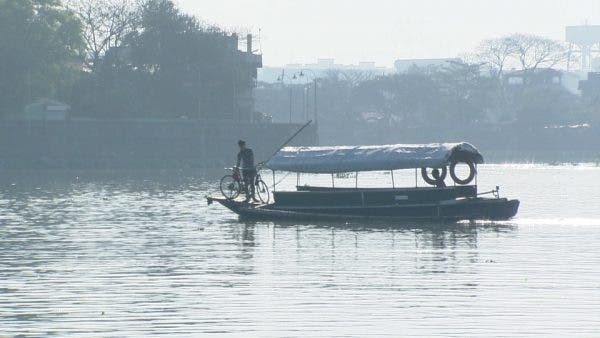 On the third episode, Sen. Loren explores the role the Pasig River still plays in the cities’ inhabitants as the program focuses on its rich history and revisits the stories of Manila’s districts that sprung up along its riverbanks. The great Laguna de Bay comes into focus on the fourth episode, which looks into how the lake has proven to be a sustaining life force, not only for fishermen but for craftsmen, artists, and musicians of Angono, Cardona, Morong, and Paete. On the fifth episode, “Dayaw” explores the rivers of Bohol and Antique and looks at how its residents maintain a sustainable eco-tourism, promoting heritage and environmental awareness while welcoming and educating visitors. Finally, the sixth season of the program ends with a great adventure to Sibutu Island in Tawi-Tawi to meet the traditionally seafaring Sama Bajau. See how their culture was built on a unique understanding of the open seas, and witness their unique way of crafting vessels that ride the waves and currents of the open seas that is both ancient and relevant. “Dayaw,” an award-winning cultural documentary program that focuses on the rich and vibrant culture and living traditions of the Filipinos, is a partnership between ANC and the National Commission for Culture and the Arts (NCCA) and conceptualized and hosted by Sen. Loren. In the past seasons, Sen. Loren, NCCA’s Dangal ng Haraya Patron of Arts and Culture awardee, featured master craftsmen, “materyales fuertes” (materials that build a nation), indigenous arts and beliefs, and the various forms of celebrations, and rituals of thanksgiving that have defined our many cultures. The sixth season of “Dayaw” airs on October 25 (Thursday), 6:30 pm, on the ABS-CBN News Channel (ANC) with livestreaming on‪ abs-cbnnews.com/live and the channel’s official Facebook page (@ANCalerts). For updates, follow @abscbnpr on Facebook, Twitter, and Instagram.